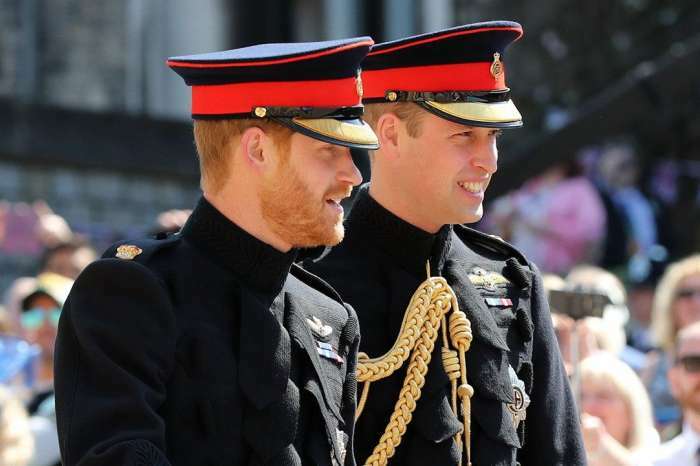 The wedding that everyone has been waiting for – between Prince Harry and Meghan Markle – is approaching fast! Although the palace has released, not too long ago, some details about the big day, such as guest names and their wedding cake, there is still a lot of information left as a mystery. For instance, the beautiful and surely expensive gown Meghan will be wearing has been kept tightly under wraps. 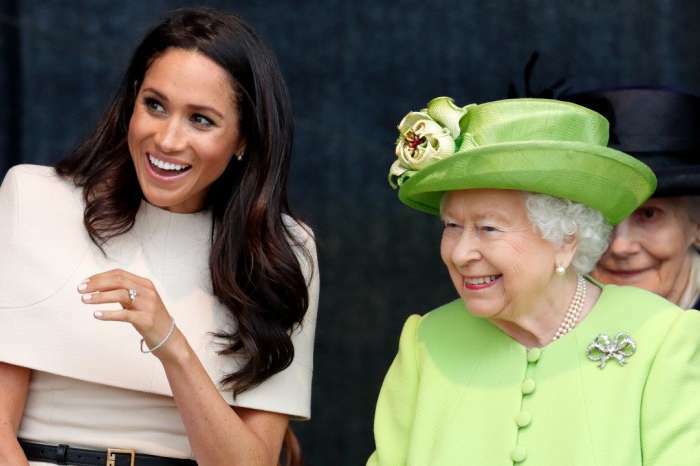 Nicholl also speculated that even though Meghan usually goes for the bolder choices in wardrobe despite Royal tradition, this time she might make a more conservative choice. A pretty stressful thing for Meghan is that her gown will definitely get compared to the one Prince William’s wife Kate Middleton wore back in 2011. 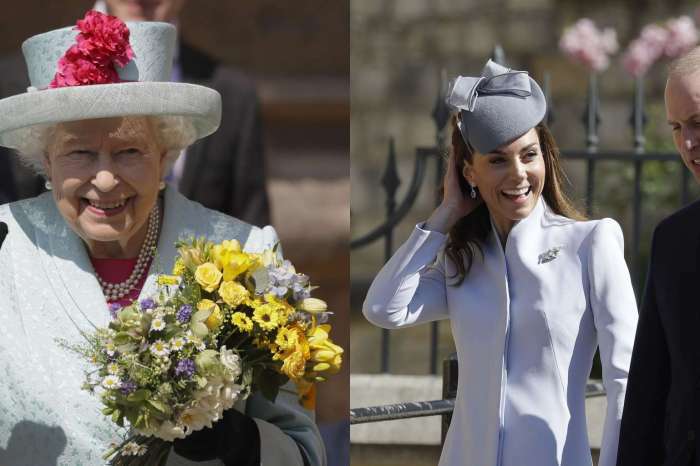 However, the Royal expert tells us that the American actress is not planning on outshining Kate. Cate Blanchett Believes Woody Allen Is Innocent - "Social Media Is Not The Judge And Jury"